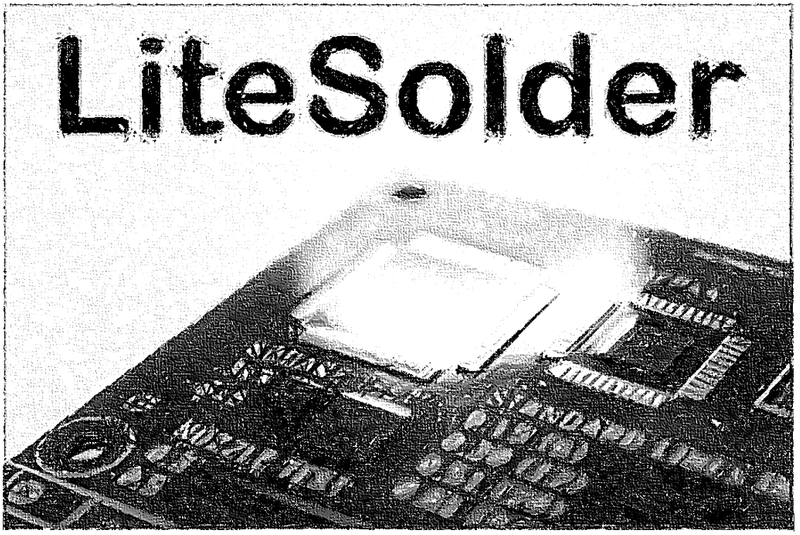 LiteSolder is an extension to LitePlacer which can dispense solderpaste with high accuracy. The project is completely open source and available at https://github.com/Carinalo93/LiteSolder/wiki as well as https://hackaday.io/project/164010-litesolder-solderpaste-dispenser. The project would like to acknowledge the support by Interreg MakerStartups, enabling the evaluation of different solder pastes.